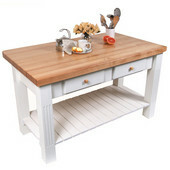 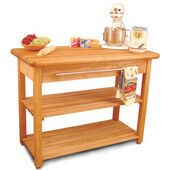 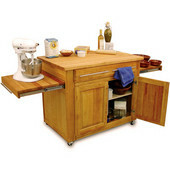 Kitchen Islands, often the hub of the kitchen, add precious counter space and storage capability. 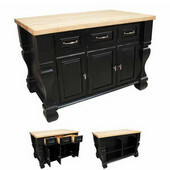 Available in many sizes, shapes and finishes, kitchen islands are not only practical, but are also attractive and provide a variety of features for organization and convenience. 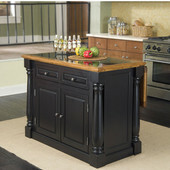 Choose islands with open or enclosed storage, drop leaves for expandable counter space or a breakfast bar for additional seating to accommodate your kitchen and lifestyle. 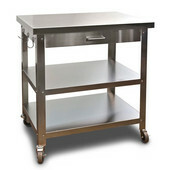 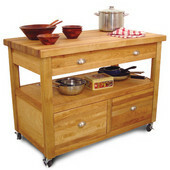 Some kitchen islands are stationary for a secure workspace, while some islands come with casters so they can be moved easily when necessary. 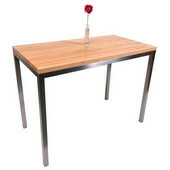 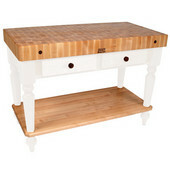 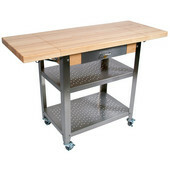 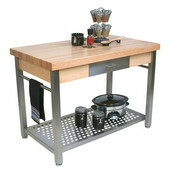 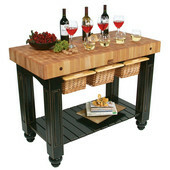 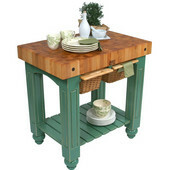 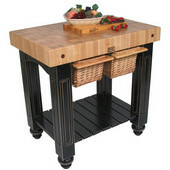 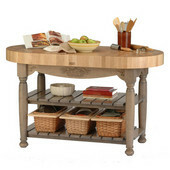 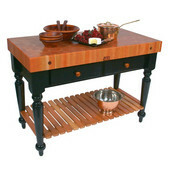 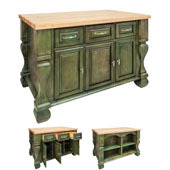 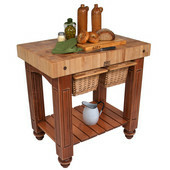 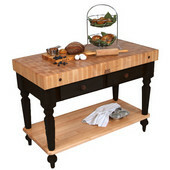 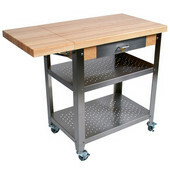 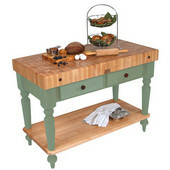 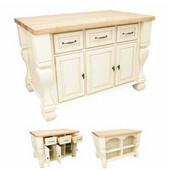 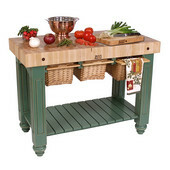 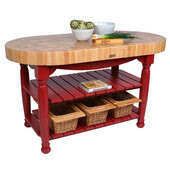 KitchenSource.com offers a wide selection of kitchen islands from Home Styles, John Boos, Catskill, Crosley Furniture, Winsome Wood and other manufacturers, so you can be sure you'll find exactly what you need.